Big glasses are back! We’re talking big frames, big lenses, and super big rims. All thanks to the 80s comeback, as seen on runways such as Balenciaga, Saint Laurent, Gucci, Isabel Marant, YSL and Alexander Wang. These high profile designers have reinvented the best from the punk-loving, shoulder pad wearing, disco dancing era and they’ve brought back big glasses too. Large glasses are synonymous with the 1980s librarian image, a look that has transitioned into the ever popular geek chic. But unlike today’s more refined geek glasses look, the ’80s oversized lens is less chic, and more nerd. It’s bold, quirky, and ultra hipster. It’s perfect for vintage fans or for anyone who’s bored of geek chic specs and wants to try something different in 2017. If you love oversized frames and exaggerated eyewear, you will love some of the new styles available online right now. And it doesn’t end there. The ’80s revival is going full throttle. So you can expect power suits, Spandex leggings, vintage brooches and oversized jewellery, big shoulders, and endless velvet. 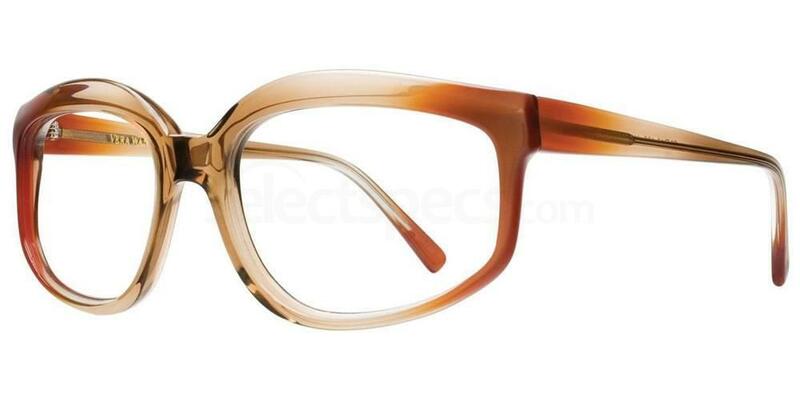 These striking Vera Wang V161 frames encapsulate the fashion of the ’80s perfectly. 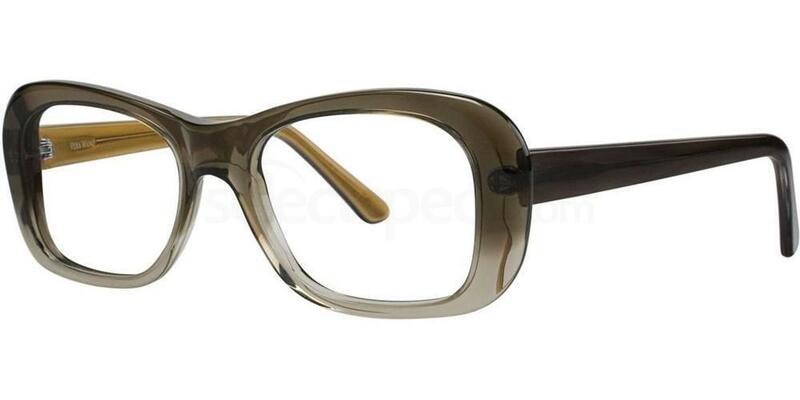 Designed in a classic retro style acetate look frame with thick rims and brown/beige colourway, they are perfect for adding a vintage edge to any outfit. They’re the ultimate choice for designer ’80s eyewear. If you love the transparent acetate effect and the whole retro frame look, but you don’t want lenses that are too big for your face, these Hook LDN HKS003 PARK LIFE prescription glasses make a fantastic style choice. Because they’re easy to wear, they’re wardrobe-friendly, and they can be worn for any occasion. Great for smaller faces! You can’t go wrong with tortoiseshell when perfecting the vintage look. 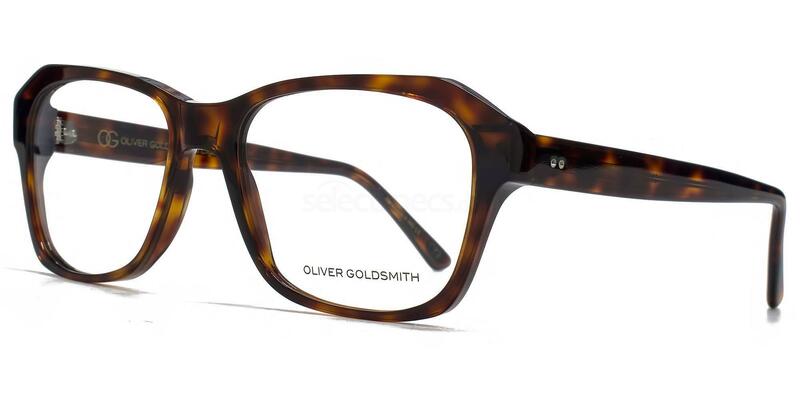 And with huge lenses, these Oliver Goldsmith OLI016 ECHO glasses will help you add an ’80s edge to your wardrobe. 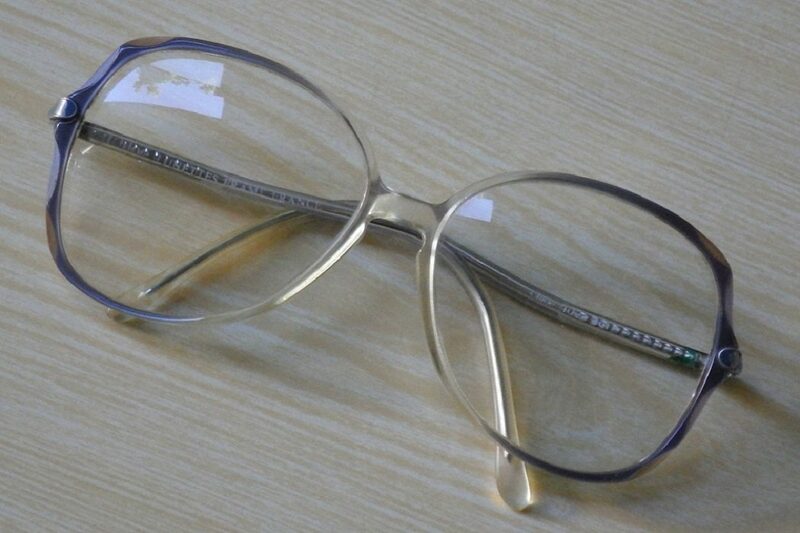 The most stylish ‘granny glasses’ around. 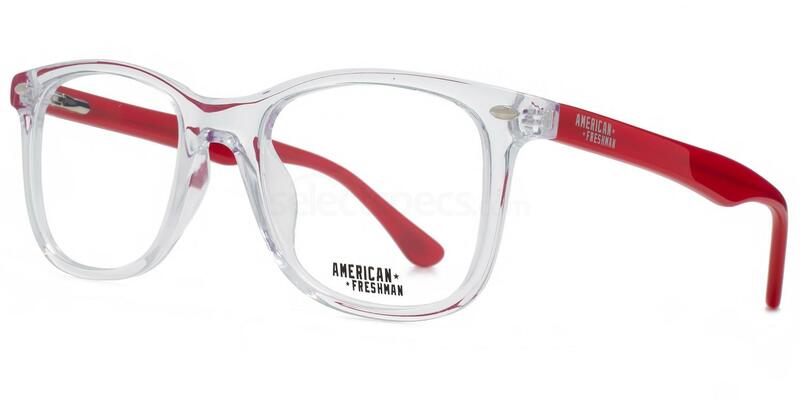 If you love bold colours, these unisex frames from American Freshman will help you stand out in the crowd. Combining a transparent frame front with contrast temples, they combine retro with modern in one cool design. Choose from 3 stylish colours with the American Freshman AMFO006 ‘Charlie’ prescription glasses, designed with a spring hinge for added comfort. 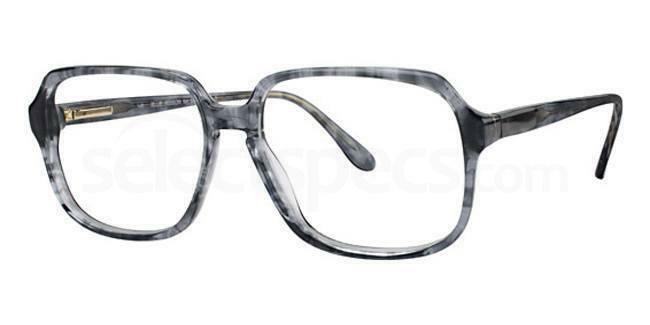 Another wonderfully retro style from Vera Wang; this time, a frame that offers a choice of 5 timeless colours so you can find a pair of glasses to match your style personality. 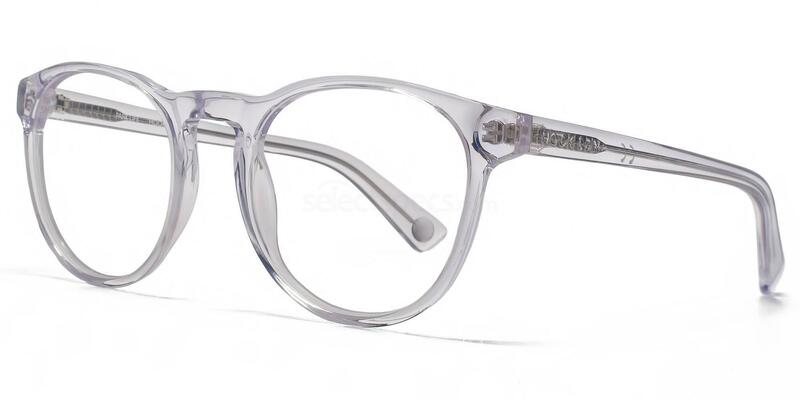 The Vera Wang Luxe HELENE 2 frames have thick rims which taper outwards (ideal for long or oval faces), and the bold plastic finish helps to frame your features perfectly. 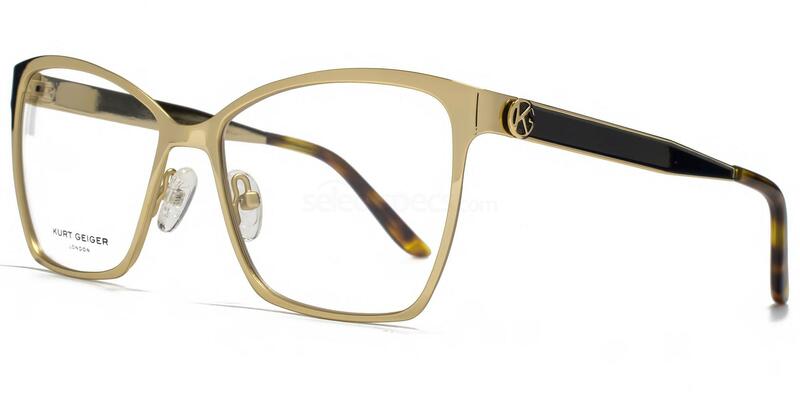 If you prefer metal frames to plastic, you will love the Kurt Geiger London KGS015 HARPER glasses. They feature a contrast frame front and temples, oversized lenses with a slight cateye silhouette, plus designer Kurt Geiger branding. Lightweight and comfortable to wear – ideal for everything from the office to a night out. These Blue Ribbon BR5 glasses are designed for men but can also be worn by women, particularly if you have a large face shape and struggle to find specs that fit. They have a deep lens (so very ’80s!) and an extra large frame front, so you’ll get plenty of coverage and you’ll be able to pull off that retro librarian look so effortlessly. Choose from 4 classic colours! Totally timeless! For more of the latest SS17 trends take a look at the girliest colour trend ever: hot pink!